Sprinkles were inevitable, of course. Waffle Donuts or “Wonuts” are a thing, you guys. And you should definitely make them. In case you aren’t familiar with Waffle Donuts, let me explain. It’s really super simple. I adjusted my go-to baked donut recipe (so we wouldn’t have to deal with yeast) and poured the batter into my Belgian waffle maker. It’s pretty much the same thing as making regular waffles, but the outcome is so different. I may never make regular waffles again. I mean, can you blame me? Who would opt for plain waffles when you can have wonuts?! I was skeptical at first. I did not believe that I would actually be reminded of a donut when enjoying one of these. But after I took my first bite, I thought to myself these are the real deal. 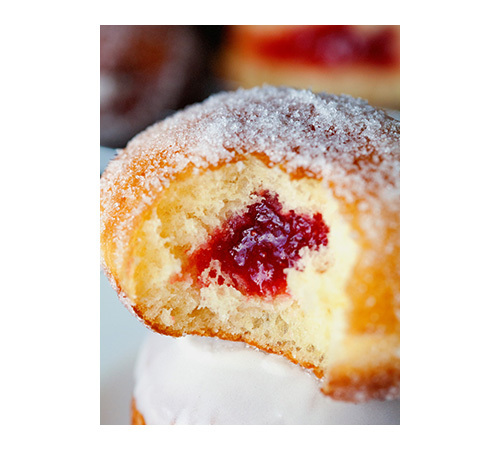 They tasted so much like my beloved cake donuts and I preceded to eat three before I was able to do anything else. After preparing the batter, all you have to do is wait for precisely 3 minutes before you also can devour a fresh, hot and utterly scrumptious waffle donut. I whipped up a traditional donut glaze. You know the one that “cracks” when you take a bite and is iconic for a glazed donut. The second one isn’t really a glaze. It’s straight up chocolate, friends. I was feeling it and simply couldn’t stop thinking about a chocolate dunked wonut. Best decision ever. By far. I also wanted to mention that these freeze beautifully. Just in case you need an even quicker breakfast, you can have homemade wonuts at your finger tips. I wouldn’t recommend dunking them in the glaze or chocolate before freezing though, unless you like cold waffles and don’t plan on reheating them. Otherwise, you’d end up with a big mess ;). It almost takes no time to prepare the glazes with which you can slather the reheated waffle donuts. 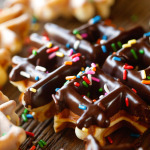 You could also treat them like regular waffles and enjoy them with syrup, add some chocolate chips, fruit, or anything you like to the batter. But you probably already figured that out… the opportunities are endless. Alright, I’ll stop rambling now. Have a fantastic week! Waffle Donuts are the best, fastest and easiest way to enjoy donuts and waffles at the same time. One of the best breakfast treats I've ever had! 2. In the bowl of your stand mixer cream together sugar, eggs, and oil. Add milk and vanilla extract. 3. Once wet ingredients are combined, slowly add dry ingredients and mix until fully incorporated (batter should be the same consistency as a regular waffle batter). 4. Slightly spray your waffle maker with nonstick spray. Pour 1/4 cup of batter into the middle of your waffle cavity* and wait for 3 minutes. Remove waffle and repeat with remaining batter. 5. Meanwhile, whisk together the ingredients for the traditional glaze and heat for 30 seconds in the microwave. Dip as many waffles as desired into the glaze. Sprinkle with sprinkles. In another bowl, melt chocolate and shortening and stir until smooth. 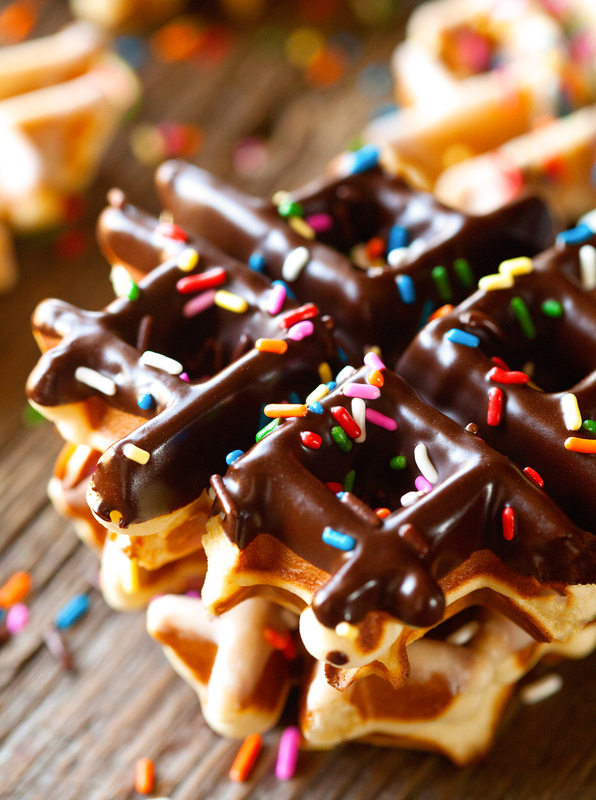 Dip desired amount of waffles into the chocolate and add sprinkles. Enjoy! 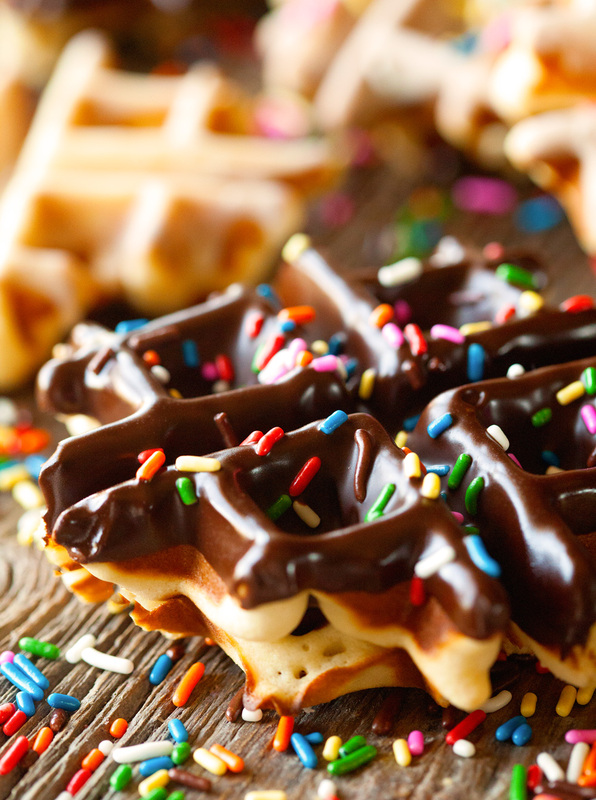 Donut Waffles are best when eaten immediately, but can be kept in the freezer for up to 3 weeks. *I used a Belgian Waffle Maker, which yields 1 waffle that consists of 4 pieces, which is why I poured the batter into the middle of the waffle cavity and was able to use 1/4 cup batter. They are miniature Belgian waffles. If you don't have a Belgian waffle maker, you can use a regular waffle maker and pour batter into each individual cavity. You do need to reduce the amount of batter per waffle donut, probably to 2-3 tablespoons and check them after 2 1/2 minutes. You'll probably end up with about 16 instead of 12 waffle donuts total. I love these waffle donuts, Kathi! 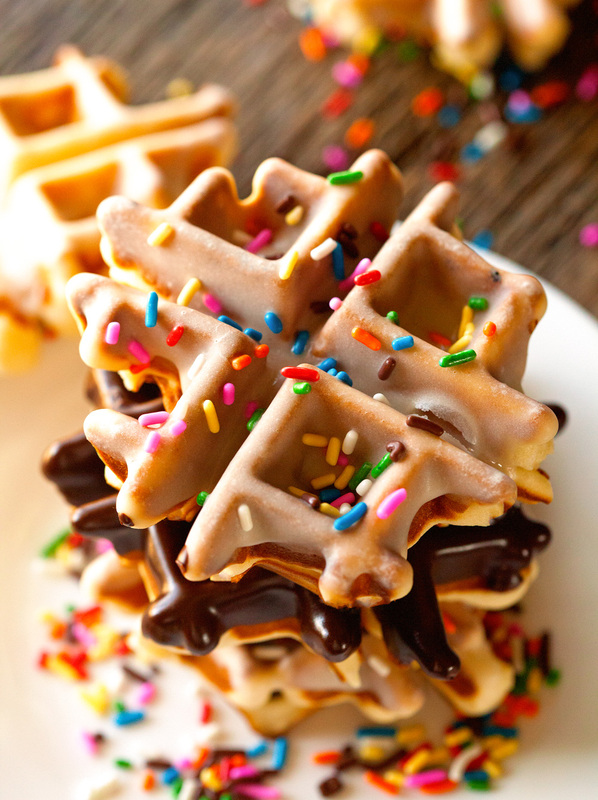 What a fun twist on a waffle. I’ve seen this recipe floating around on pinterest before, and I’m always amazed at how beautiful these turn out. I’m loving your chocolate glazed ones with sprinkles! 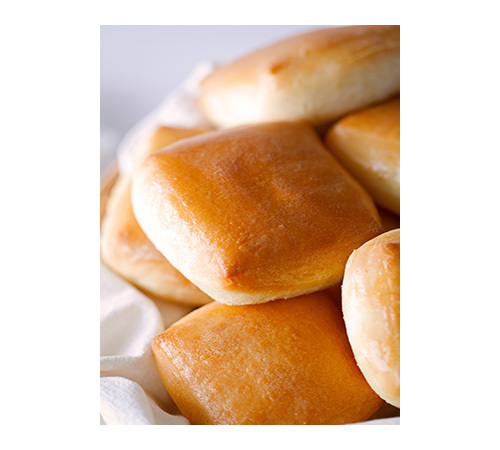 They couldn’t be easier and taste every bit as good as they look ;). Thank you so much, Gayle! I have a feeling you will be too! Thank you so much, Danielle! WOW! I’d take a whole dozen of these beauties 🙂 They look so amazing, and I’m right there with you…where did September go? Thank you so much, Phi. I seriously could not stop eating them!! So good ;). Thank you so much for your sweet comment, Meggan! You always make me smile ;). No, I haven’t written anything about my photography stuff yet, but I have been wanting to do so since forever. I can email you some details if you like – let me know! And thank you so much for sharing my recipes as well – it means the world to me!! Your beautiful photos are INSANE! 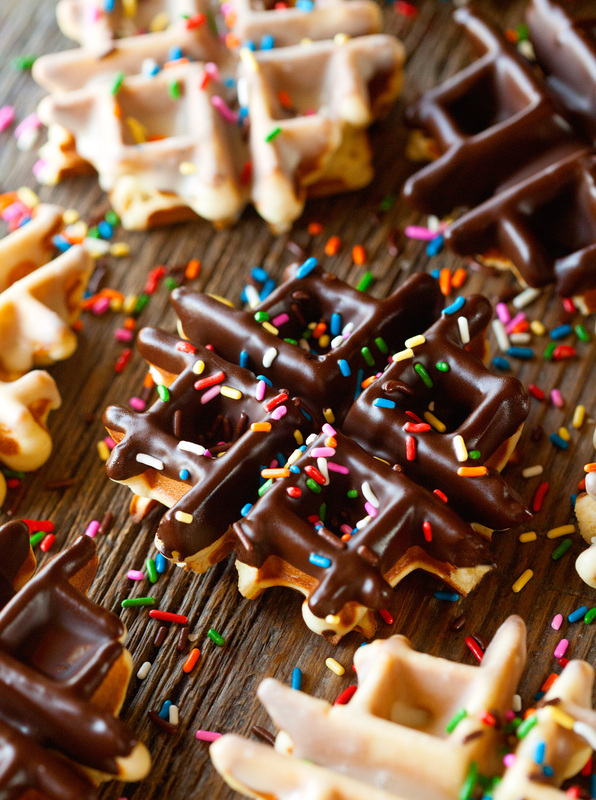 I am loving these gorgeous chocolate coated sprinkle covered donut waffles. I NEED to get a waffle maker!!! 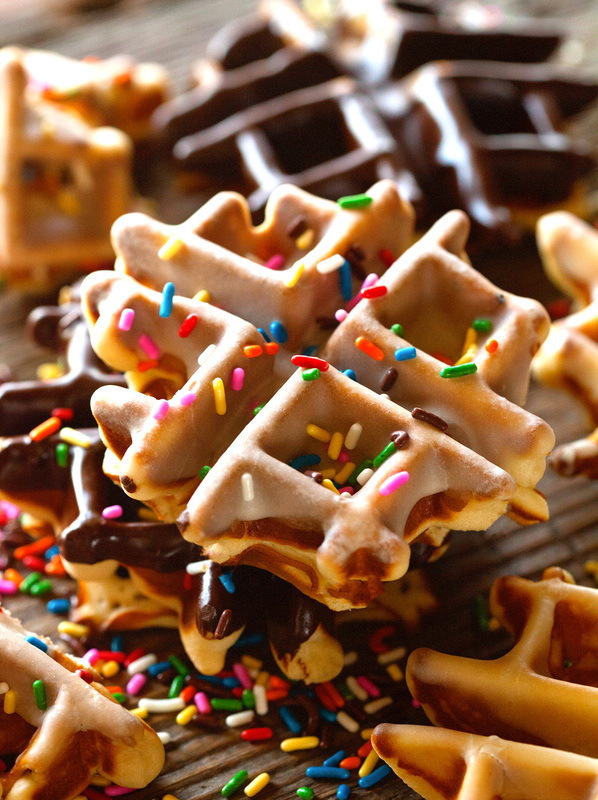 Purchasing a waffle maker is definitely worth it for these Waffle Donuts. Thank you, Jess!! These waffle donuts look like the best thing ever! I love that you combined two of my favorite guilty breakfast foods! Drooling over all that amazing glaze and pretty sprinkles – pinned! 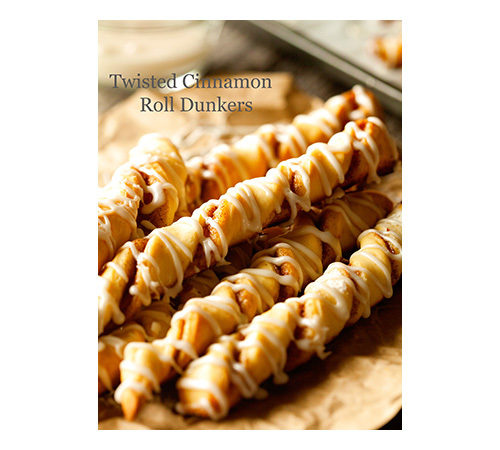 I think they’re definitely the best thing ever – I can’t stop making them ;). Thank you, Kelly! If I had these for breakfast, would you judge me? Because dang do they look good! Absolutely not. 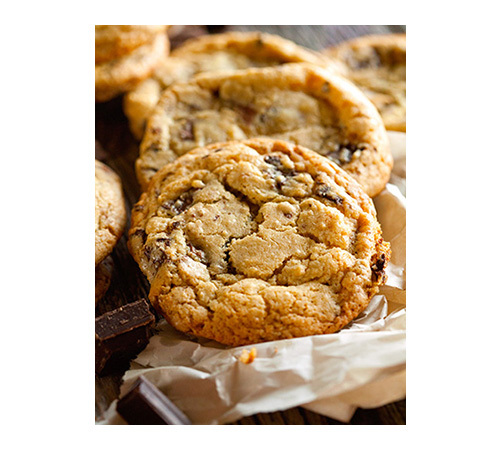 They’re the ultimate breakfast treat. Thank you, Joanne! These are so darn cute and inventive! Perfection!! This concept is epic! I love it. The weather was lovely but it looks like fall is here to stay in Minnesota! Thank you, Julie. I agree – fall is definitely here to stay now! Totally pinning and making. My kids are gonna go crazy for these! Thank you, Cindy! Hope you enjoy, friend! Um, this sounds ridiculously good Kathi! I love this! Thank you so much, Natalie!! A wonut!!?!? 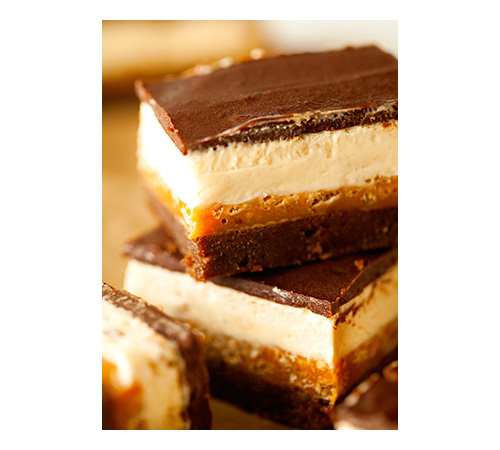 Kathi these look incredible! I love the suggestion about freezing them, because what a decadent on-the-go breakfast to enjoy during the week! Seriously gorgeous photos, too. 🙂 Pinning! I have been snacking on them all week ;). Thank you so much, friend! These look amazing! I need to buy a waffle iron! 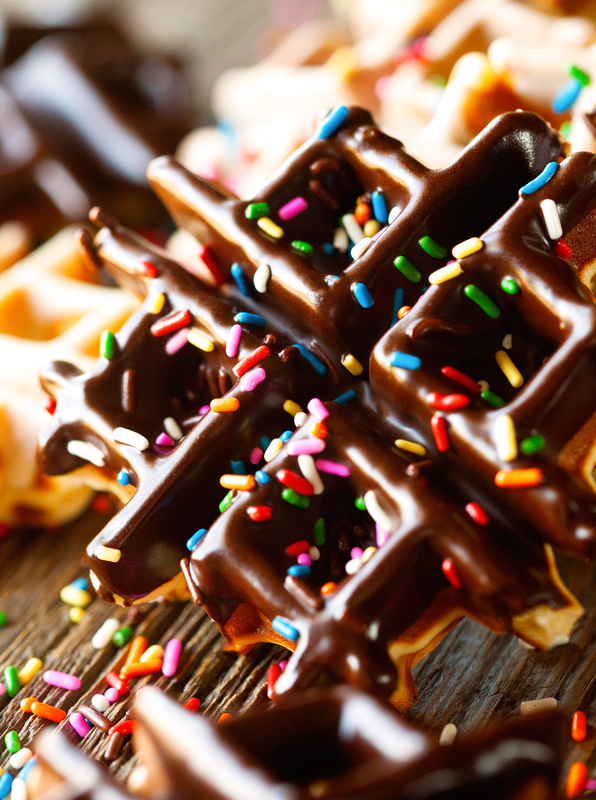 These are definitely worth buying a waffle iron for ;). Thank you! 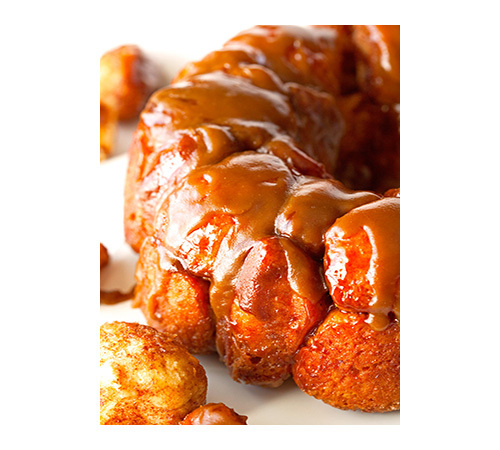 Wonuts and glaze–UGH, could you be any more fabulous, Kathi? I absolutely love it. 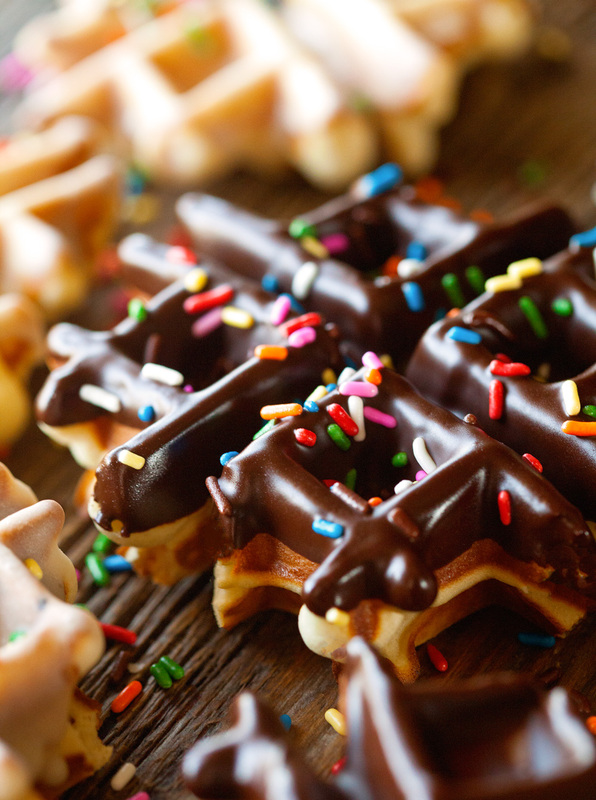 They should rewrite that scene from Shrek where Donkey makes waffles, because seriously–wonuts, girl! Haha. Thank you for making me laugh. You are the best, Ala! Thank you so much!!! Sounds delicious! Thanks for sharing!! These look so delicious!! 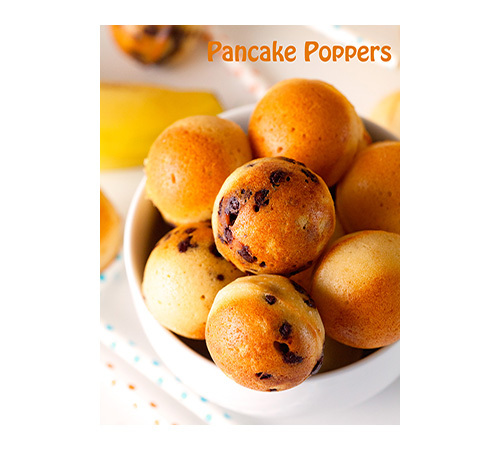 I am totally going to make them. We are donut and waffle fanatics at my house. 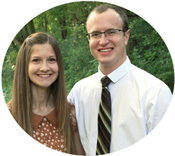 Also, you are adorable and I am so glad I just found your blog! Thank you so much, Victoria. And thanks for stopping by – I’m glad you did ;). Donut and Waffle fanatics love these, ha! This looks INCREDIBLE!!!! 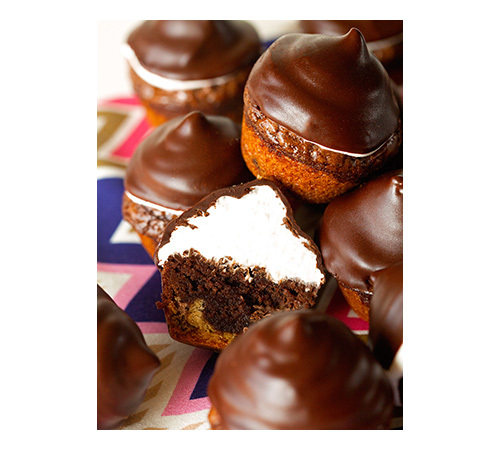 I need to make these! You definitely need to! Thank you!! Is that a half cup of semisweet chocolate chips? See, I’m actually reading the recipe so you KNOW I’m going to make them. PS, I need these wonuts with hot cocoa and cold weather – like, NOW! It’s 97 degrees here today! Good catch, Heather. I updated the recipe. Let’s hope you have some beautiful fall weather coming your way soon ;). Thank you! It might. I’ve never tried it, but I don’t see why not. Let me know if you try it and how it worked out – I’d love to hear! How I have not heard about wonuts before?? These sound amazing! I don’t know which one to try first! I bet they would be great with coffee! I hadn’t heard of them either until a couple of days ago, but I’m so glad I did. And yes, they taste great with coffee. Thank you, Alex! Hope you love them! Thank you so much! You didn’t specify how to melt the chocolate! Put it in a bowl with the shortening and microwave it?